The latest Apple iPhones were announced yesterday i.e., September 12 at an event held at Steve Jobs Theatre located at Apple Park. The new iPhones are named iPhone 8, iPhone 8 Plus and iPhone X. 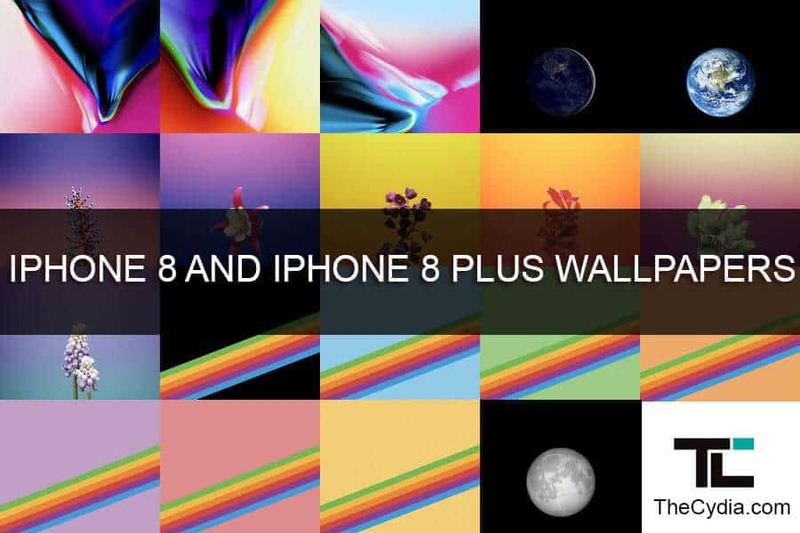 Similar to other devices, the latest iPhones of 2017 also comes bundled with its own set of wallpapers and on this page, we have shared iPhone 8 and iPhone 8 Plus Stock Wallpapers. There are on total 20 iPhone 8 Plus and iPhone 8 Wallpapers available and all these wallpapers are stunning and beautiful. They can spruce up your device display with their vibrant colors. All the 20 iPhone 8 Plus Wallpapers are in 2706 x 2706 resolution packed in a zip archive of about 35MB in size. To download them in their original resolution without any quality loss, download the zip archive from downloads section below. By downloading the above images and copying them to your iPhone or iPad, you can set them as wallpaper in iOS easily. 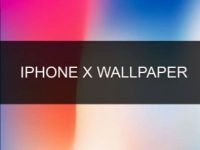 If you are not bothered to set these wallpapers on your iPhone or iPad, then updating your device to iOS 11 will bring these wallpapers on your device. The iOS 11 public release will take place on September 19. What do you think about these beautiful iPhone 8 and iPhone 8 Plus Stock Wallpapers and which one is your favorite? Do let us know in the comment section below.